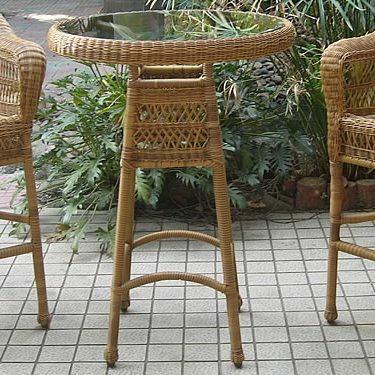 destin outdoor furniture, miramar beach outdoor furniture, outdoor custom wicker furniture, vacation rental outdoor furniture, water front outdoor furniture, weather resistant outdoor furniture. 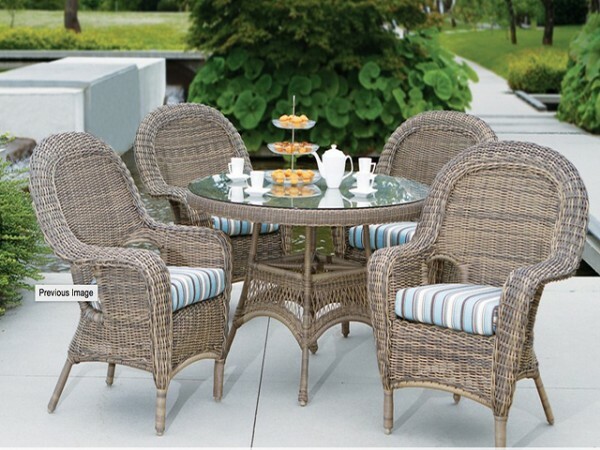 Ratana Blueberry Hill Collection is designed with simplistic comfort. Ratana Products offer up to a 10-year limited warranty.